2016 was a heck of a year for AppAdvice. We introduced our new App Collections, Our new Gift Guides and we made some significant changes to our website design. 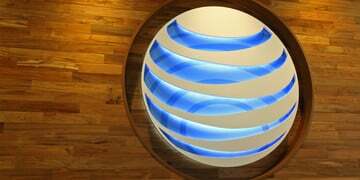 To start 2017, we’ve got something new: the AppAdvice Weekly Podcast. 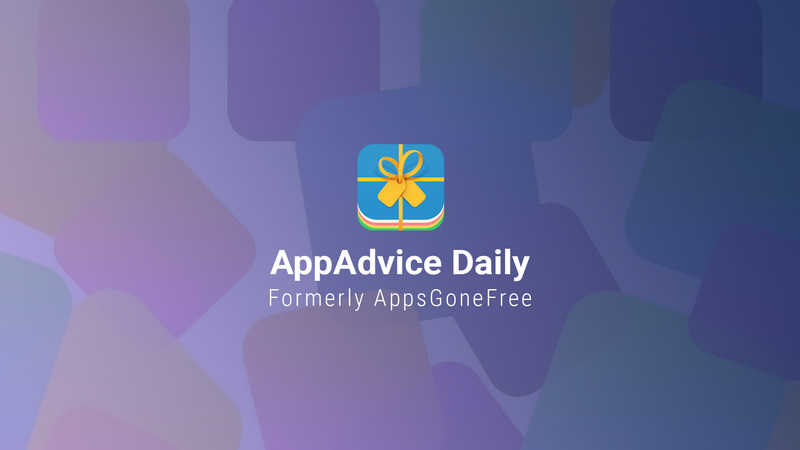 AppAdvice is the definitive resource for news and reviews about everything Apple and apps. The new podcast will cover the latest Apple news, greatest new apps, and best game releases. This is the one-stop podcast to find out all about everything Apple as well as the best apps in the App Store. The hosts are Trevor Sheridan of AppAdvice.com, and Brett Nolan of AppAddict.net. The 2016 train has left the station after delivering colorful challenges, grand scale adventures, endearing puzzles, and so much more. 2016 saw the release of over 233,000 games, and while we didn’t play them all, we played quite a few to truly find the best of 2016. 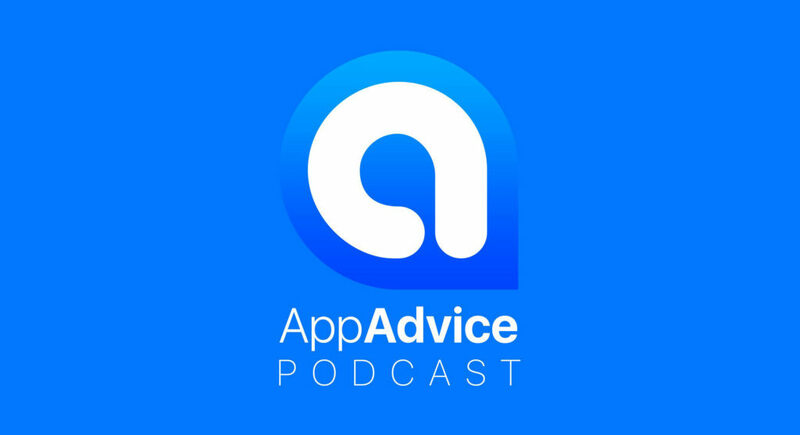 It’s a brand new beginning by taking a look back for episode 1 of the AppAdvice Weekly Podcast. This week, we discuss our top 10 games of 2016, so take a listen to find out which is our 2016 game of the year.